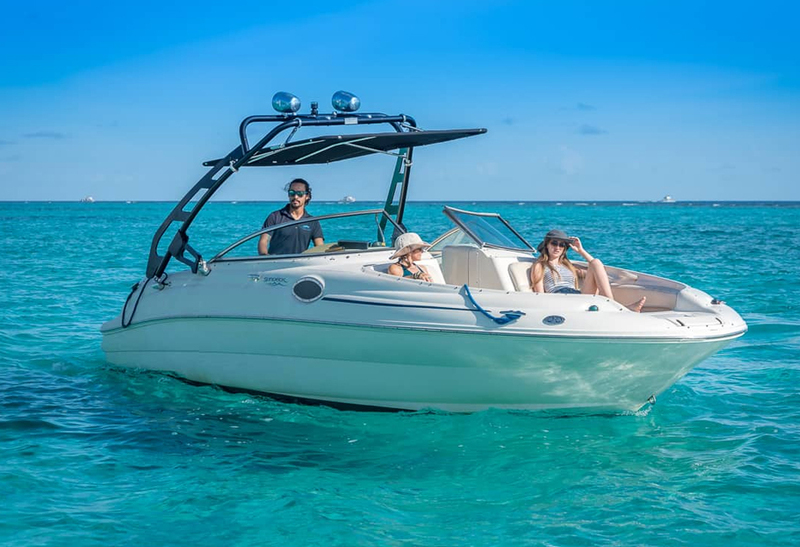 Our Sea Ray is a perfect all-round boat for any family wanting to explore the best of what Grand Cayman has to offer. 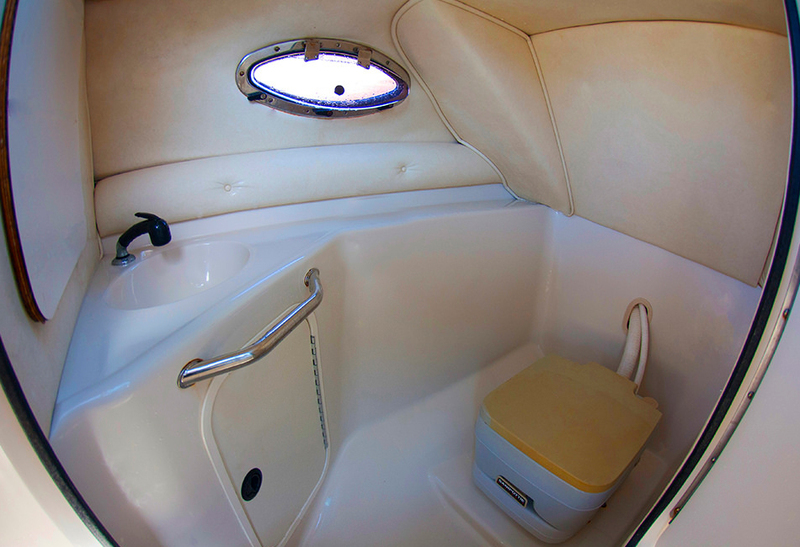 There is a toilet onboard along with a swim platform & ladder, making it easy to get back on board. 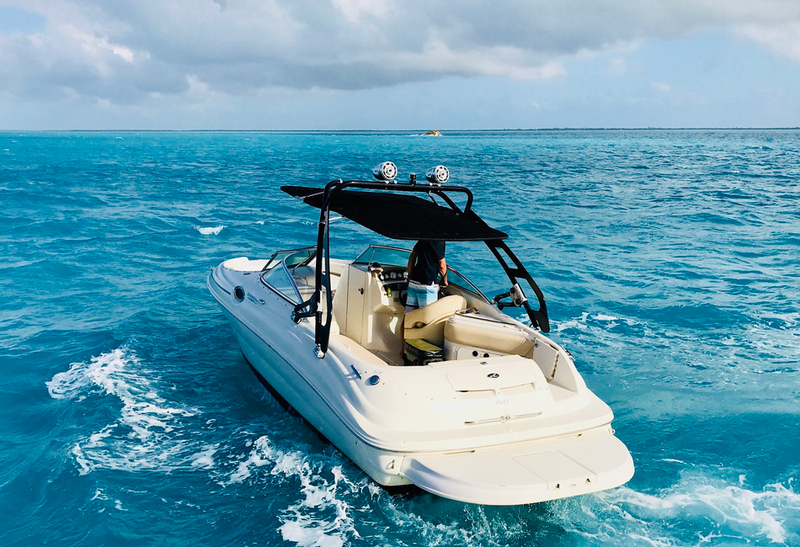 The Bimini Top offers protection from the sun & rain and the extra seating in the bow gives plenty of space to move about and relax while you let the wind blow through your hair as we glide through the crystal clear waters of Grand Cayman. 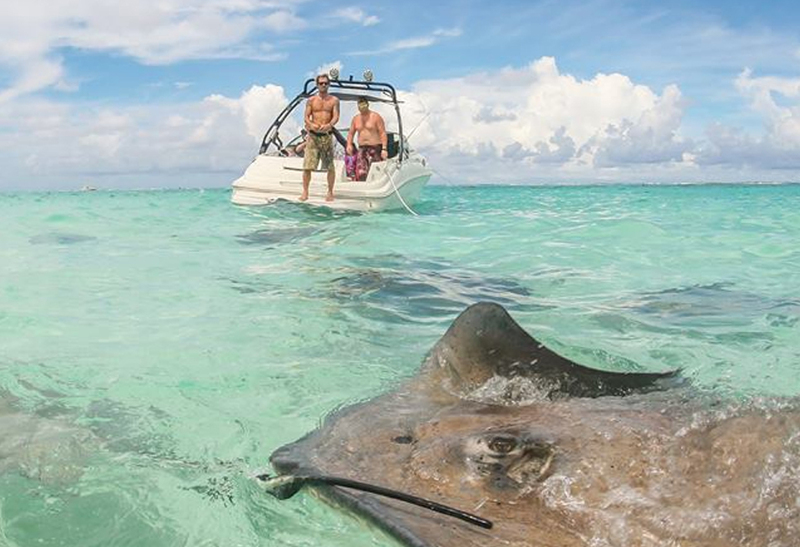 Stingray City is a must do for anyone visiting Grand Cayman. Here you can interact with and feed Cayman’s friendly stingrays in their natural habitat. The water is only waist height, so the whole family can jump in and get up close with these majestic stingrays. Cayman is world renowned for its spectacular coral reefs and wealth of marine life, so snorkeling is a must for any eco enthusiast or curious adventurer! Expect a fun packed day of learning, as our crew love to share their knowledge of our fascinating ecosystems. 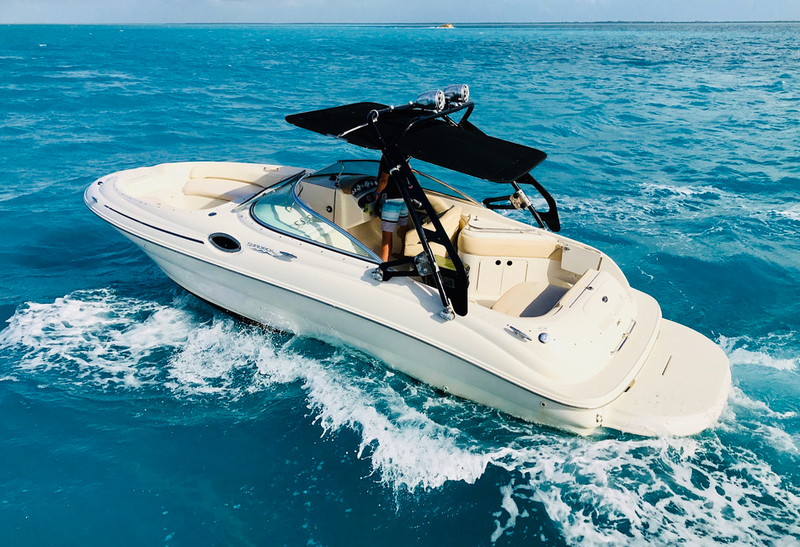 After experiencing nature’s best, up close and personal, we can cruise over to a local beach bar and make the most of their Caribbean cuisine and tropical drinks. If you’re feeling more adventurous, you can try out wake boarding or bounce on the tube for a bit of excitement. If the slower island pace suits you better, Starfish Point is the perfect beach to stretch out and relax as the kids go looking for starfish. This also offers a great opportunity to fire up the private barbecue, crack open a few beers and get a real taste of Island living. 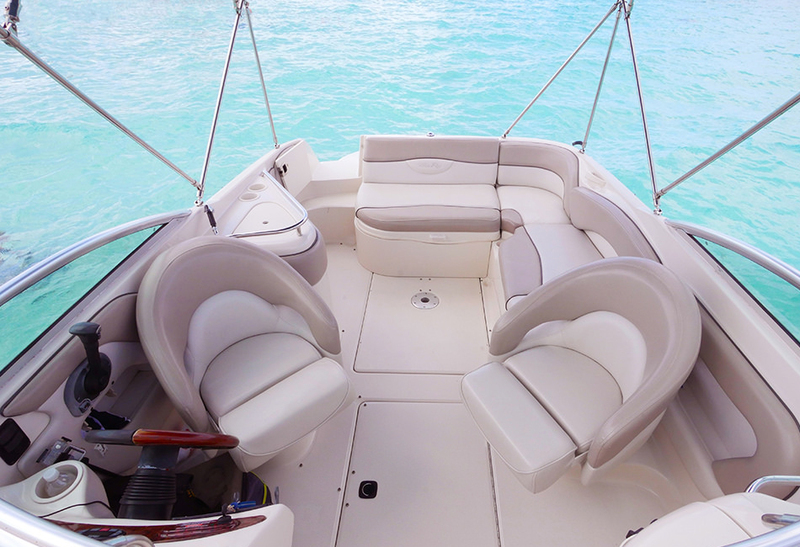 This charter boat owner offers a lot of flexibility to suit the exact needs of your group. 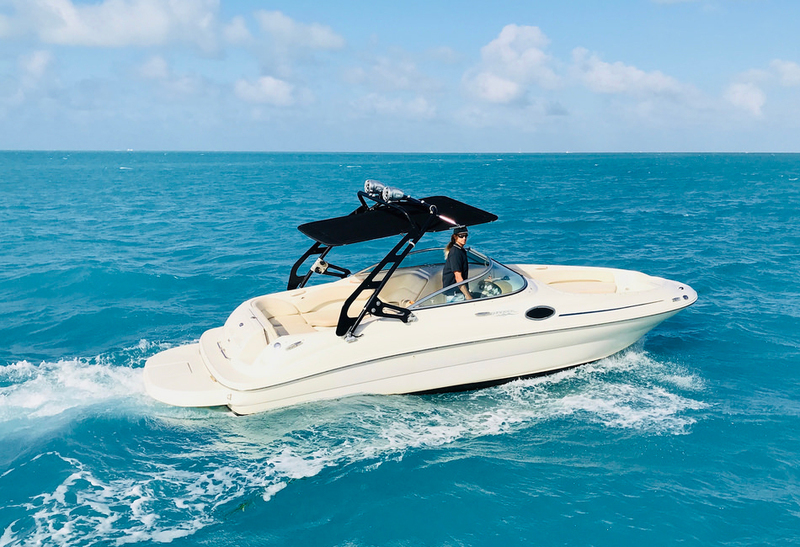 Maybe you want to move at a quick pace, making the most of all our activities in one day, or slow cruise so you can stretch out on the bow and bask in the sun. They will adapt to which ever pace suits you best. They will work hard to ensure your entire experience is relaxed and stress free. Let them help plan every step beforehand or go with the flow and simply figure it out onboard if that’s how you prefer. They can pick up food & drinks before your trip or extend a few extra hours because you’re having so much fun. No problem. 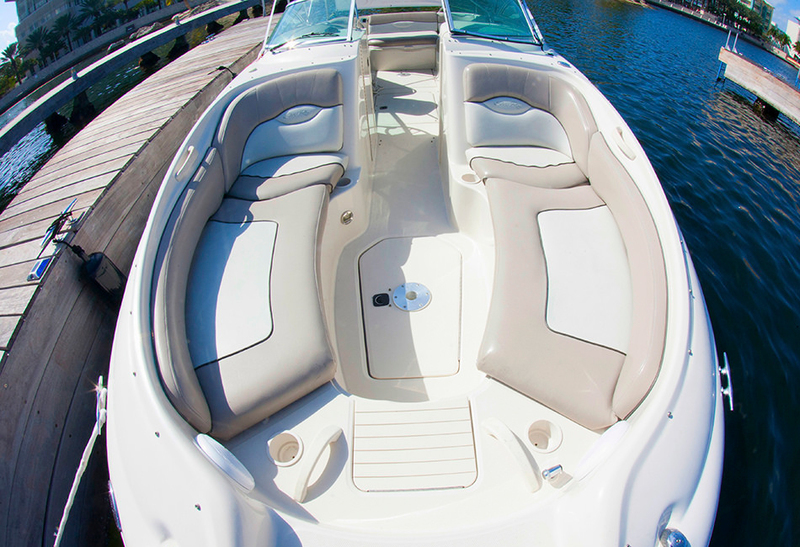 There’s no such thing as overtime on their charter boats! Whatever your needs, just ask, and we’ll make it happen! The Bio Bay is an absolute must-do for anyone visiting the Cayman Islands. This magical site is home to one of only a small number of locations in the world where you can experience this phenomenon. By stirring the water, it causes millions of tiny microorganisms called ‘Pyrodinium Bahamanse’ to light up, creating a mesmerizing display of nature. 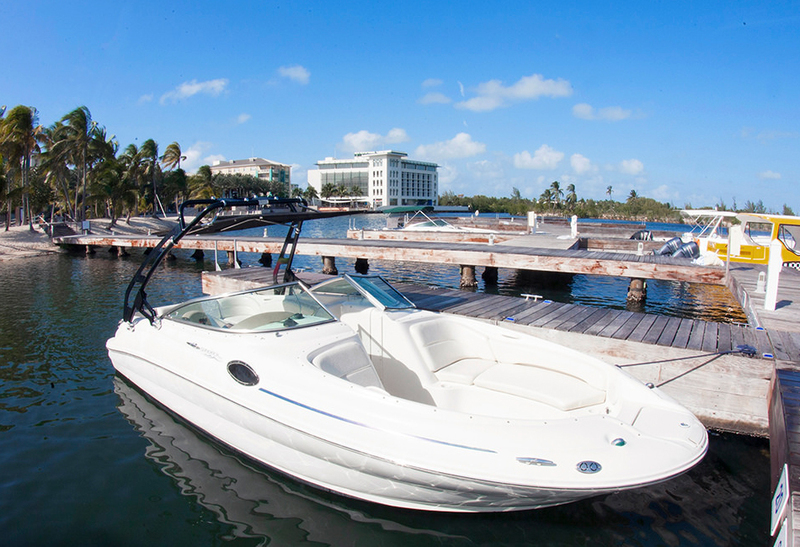 You can enjoy this tour as a quick 2-hour trip or include it at the end of your day charter. 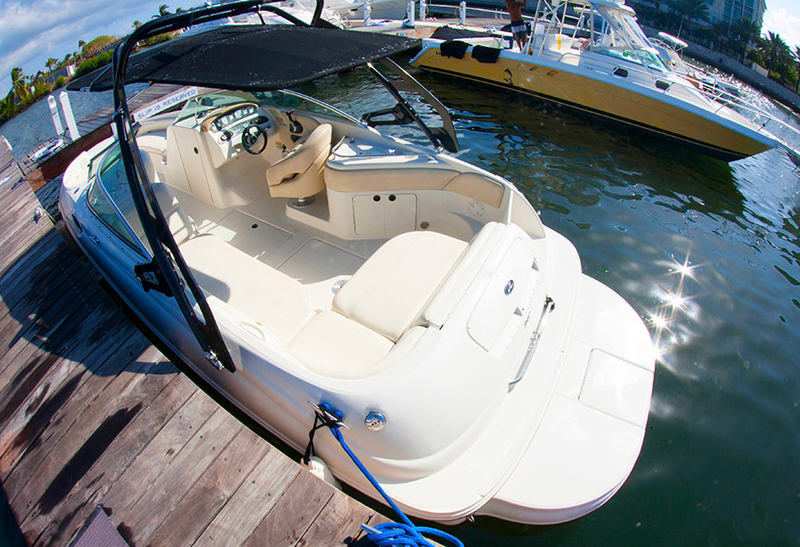 We only offer private charters, so it will only be you any your family on board, allowing you more time in the water. After having a blast during the day with our fun activities, we can enjoy the sunset as we eat at Kaibo beach bar until we’re ready to go on our Bioluminescence adventure. 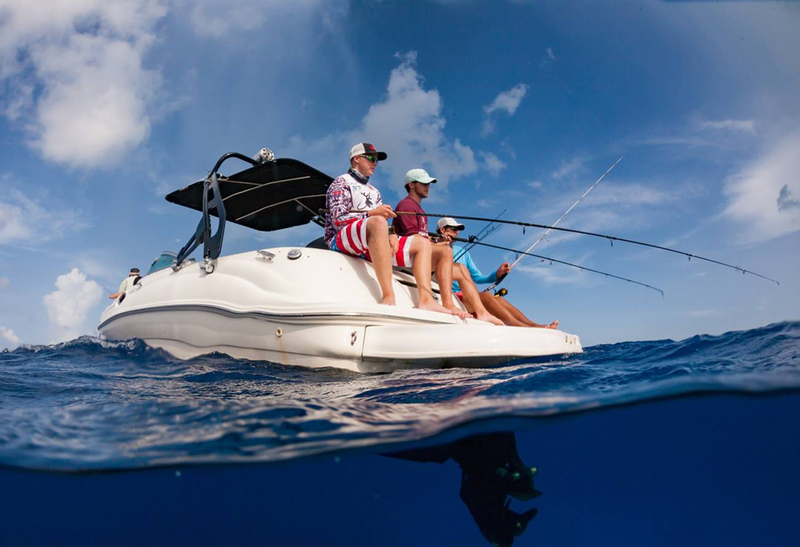 Once we find the best spot to anchor, our educated captains will teach you all about this fascinating display of nature’s most captivating wonders. Our captains are great at getting the kids excited about learning and love making this experience one of your most cherished in Cayman! The only way worth experiencing Bioluminescence is by jumping and seeing it up close. That’s one advantage of doing the Bio Bay by boat. We’ll provide you with all the snorkel gear you need and away you go! Just imagine thousands of little sparks flying off you as you swim around in the dark. It really is a once in a lifetime experience, in which many of the visitors leaving Cayman say the bioluminescence is by far the best experience of their entire trip. It’s an adventure you and your family will never forget! After splashing around in the Bio Bay, we will slow cruise back as you stargaze in to the night sky, which makes for a perfect ending to any trip!